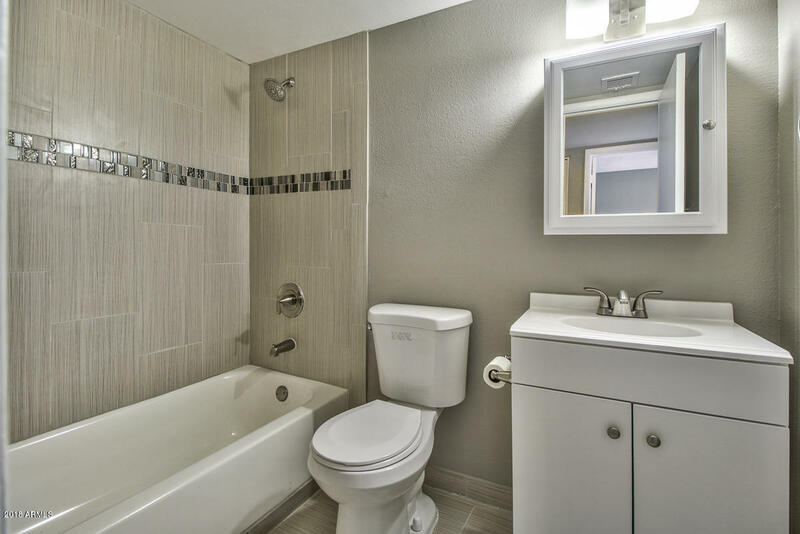 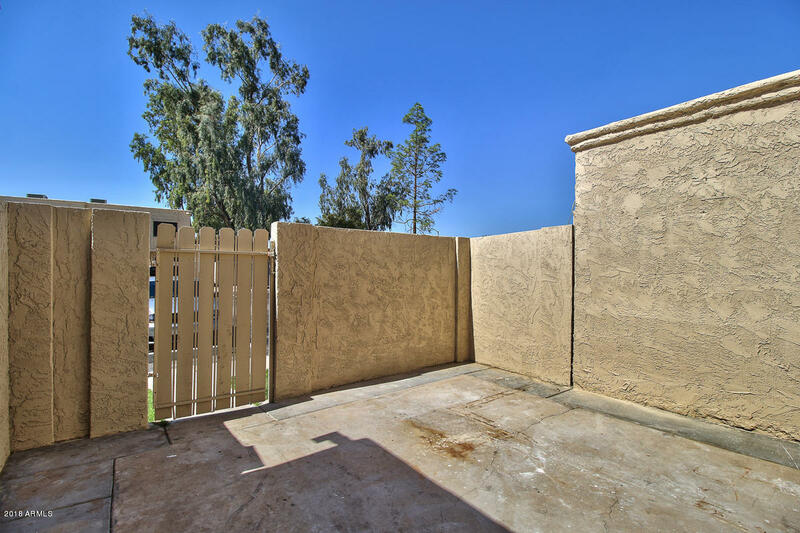 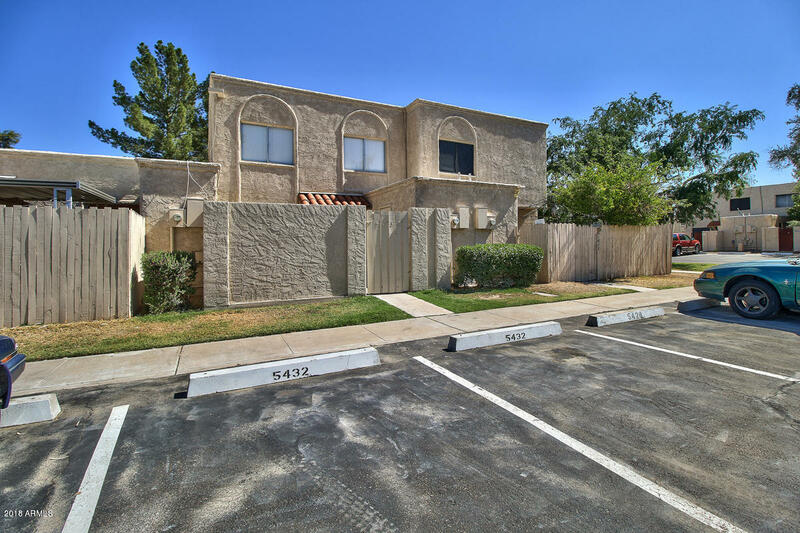 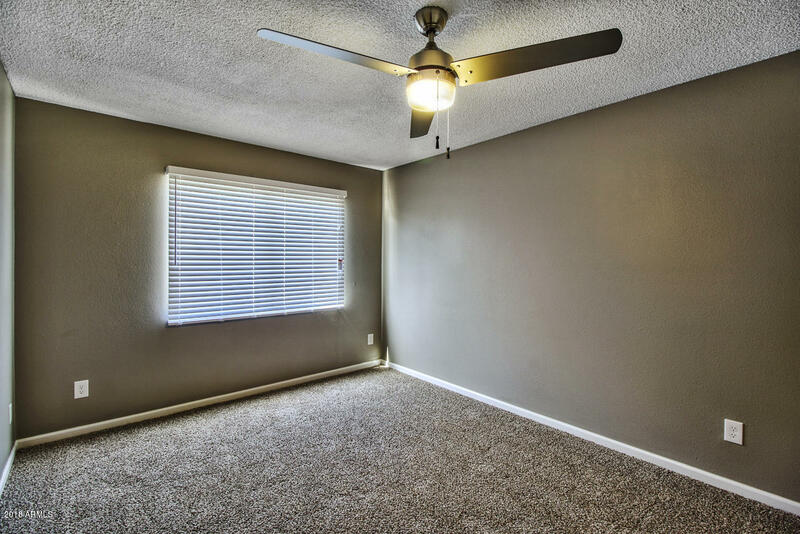 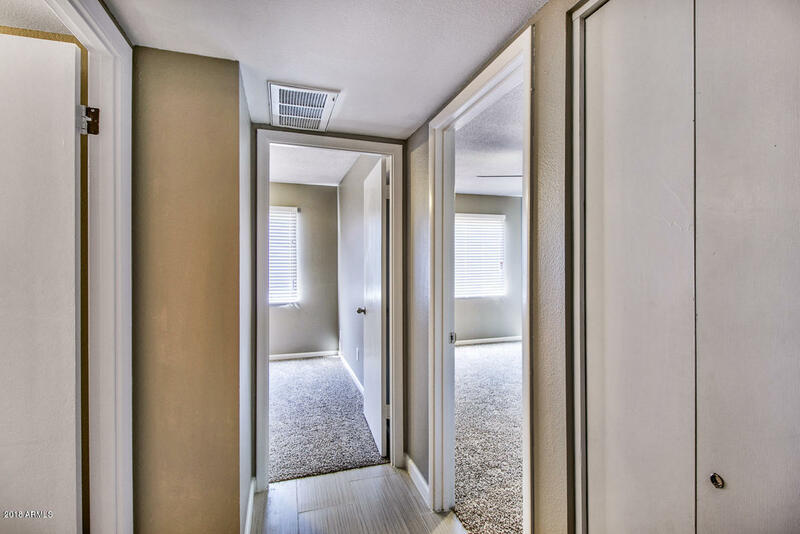 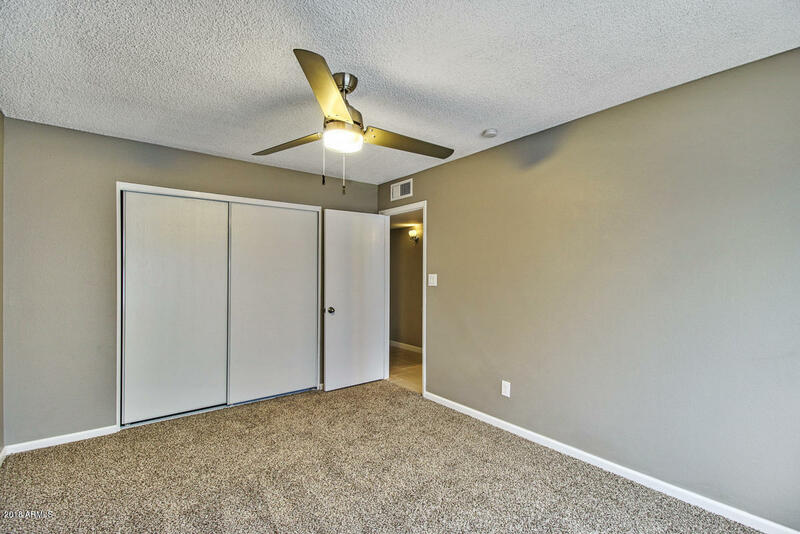 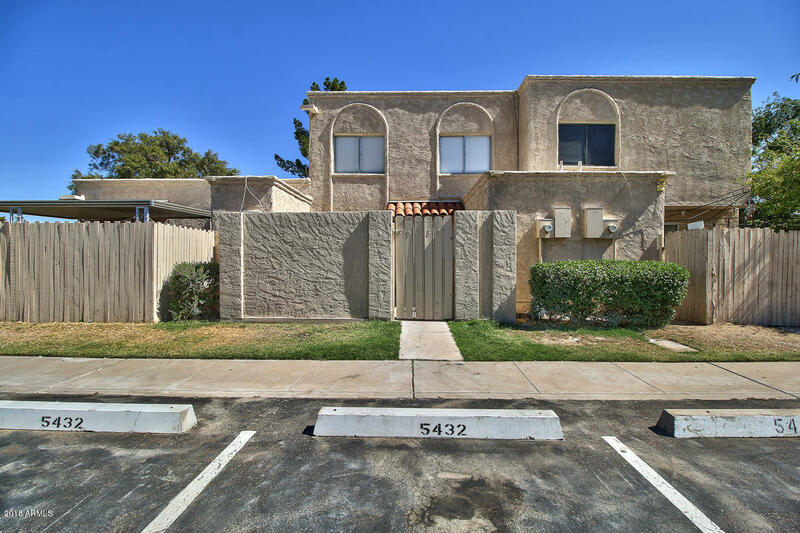 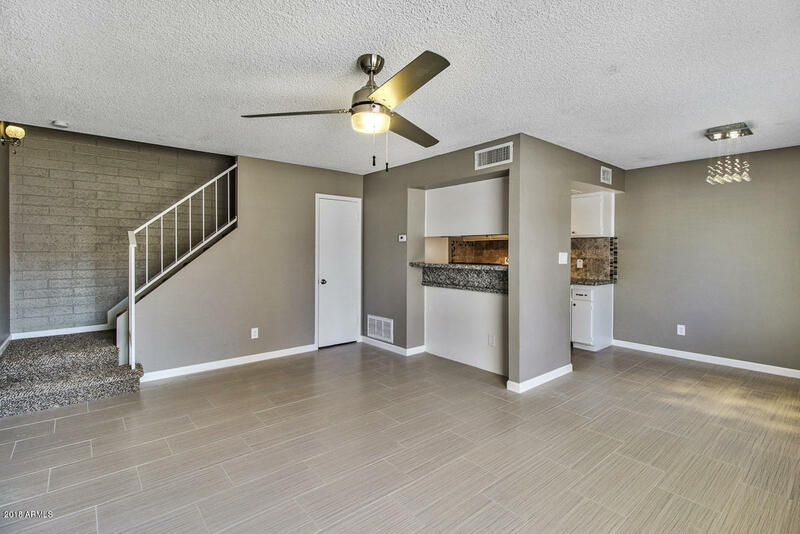 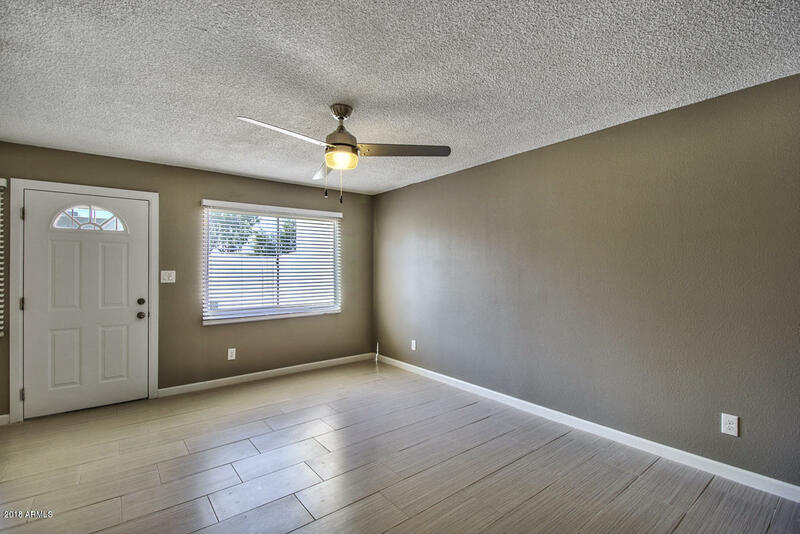 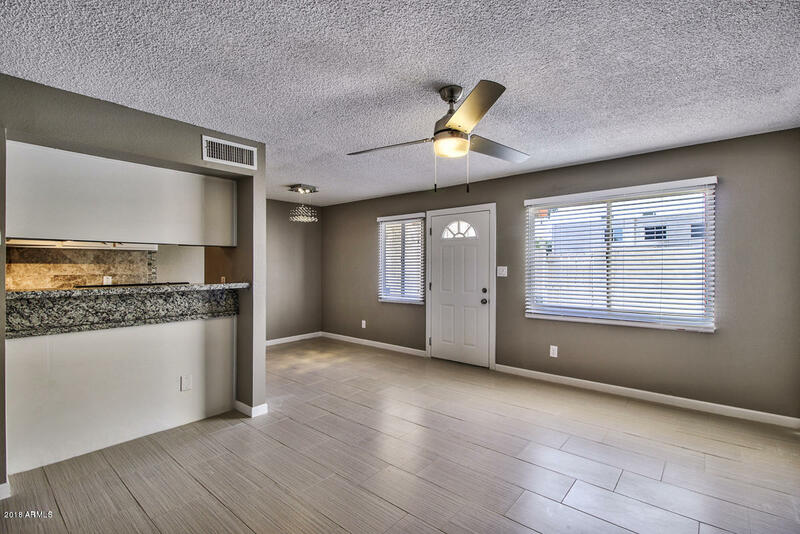 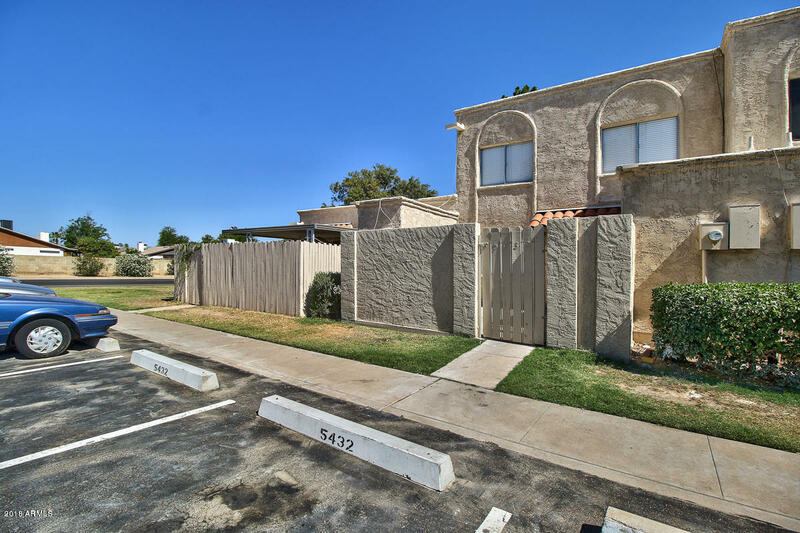 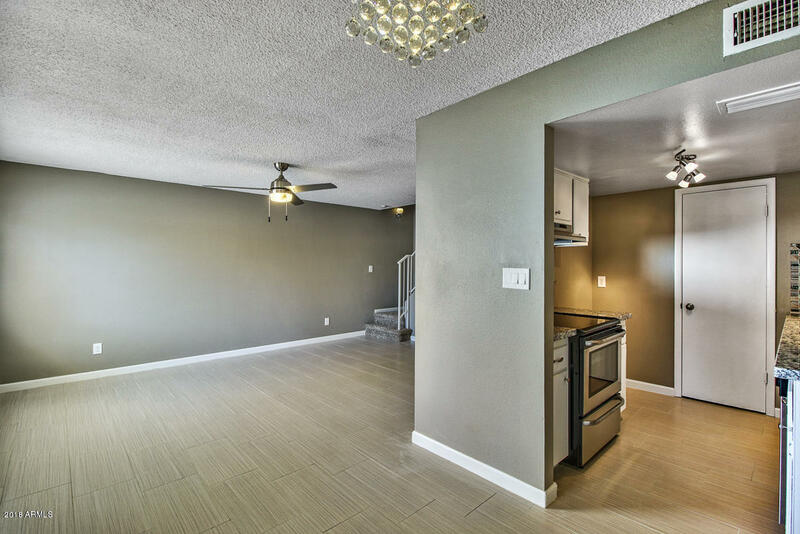 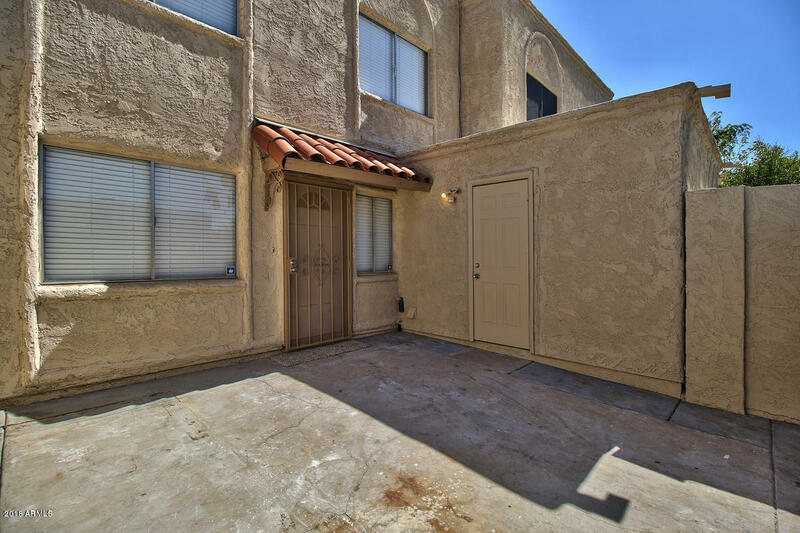 Gorgeous centrally located townhome in the popular Peoria School District offers slab granite counter-tops, 12X24 in tile in all of the right places. 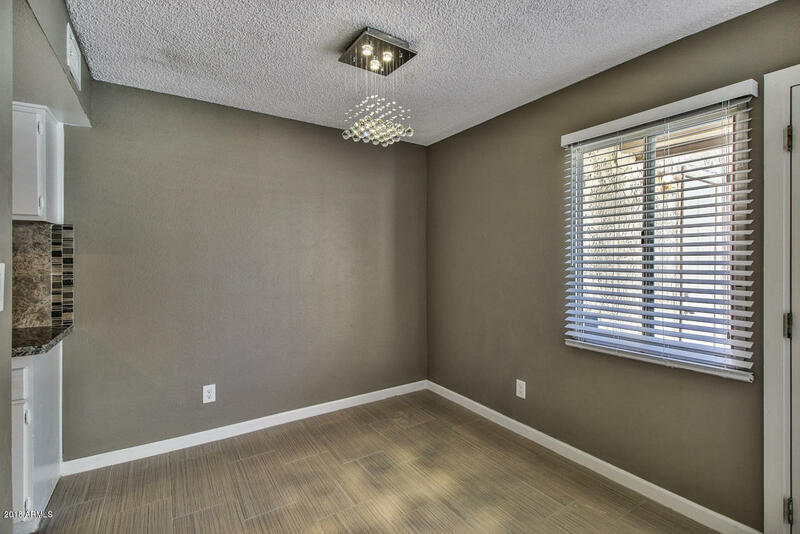 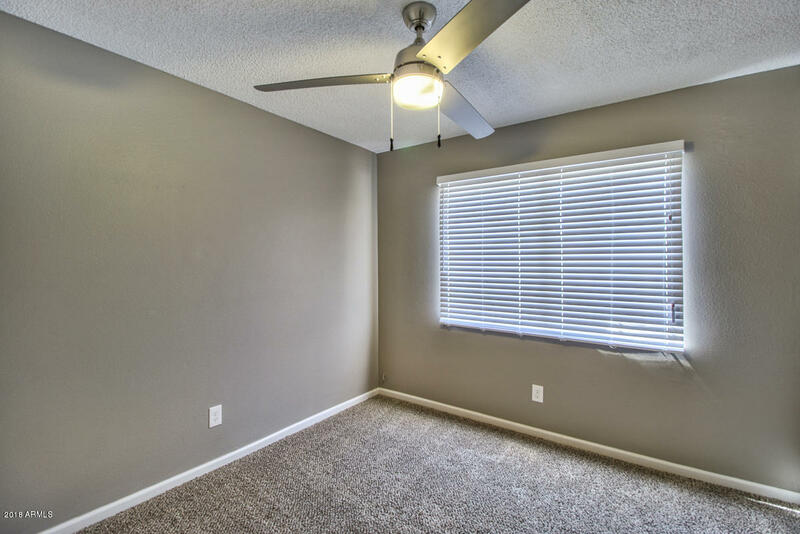 Nicely appointed with modern ceiling fans, lighting fixtures and colors. 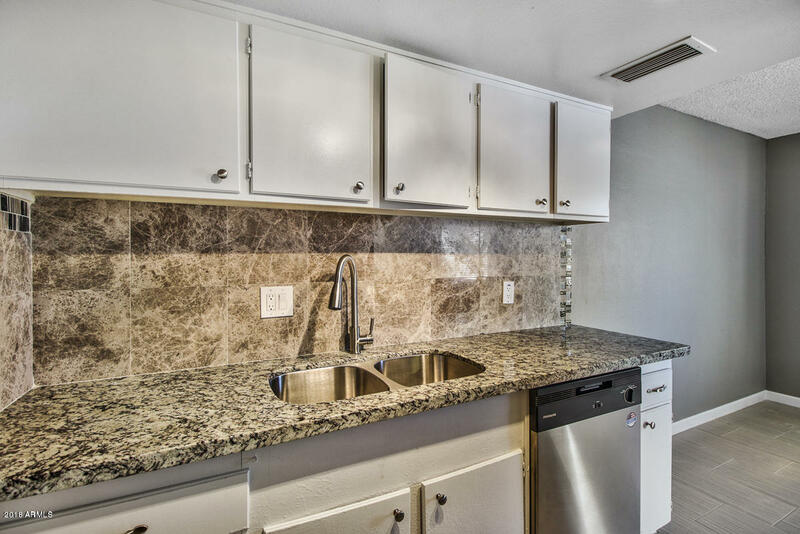 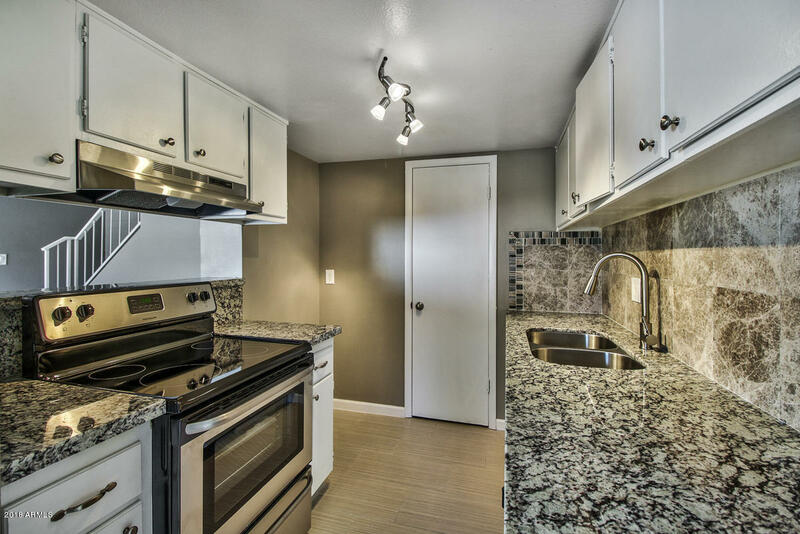 Stainless appliances and a Newer A/C unit! 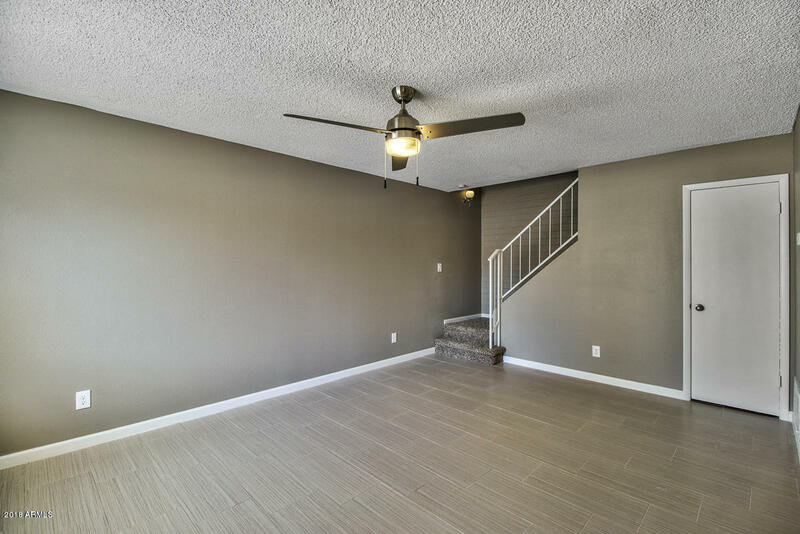 Hurry, this one is gorgeous inside!